Whatever is on your to-do list today, bump it to tomorrow. Add these new tasks instead, and get to checking them off: 1) Make up an excuse. 2) Call in sick. 3) Buy lots of snacks. 4) Get comfy and spend all day watching HBO originals on Amazon Prime. As announced a little less than a month ago, Amazon Prime has snagged exclusive access to HBO program; as of Wednesday, those shows are ready to stream until your eyeballs dry up and crumble from their sockets. This is the first time ever these shows have been included in a subscription binging, er, I mean streaming service. Included are all seasons of The Sopranos, The Wire, Deadwood, Rome, Six Feet Under, Eastbound & Down, Enlightened, and Flight of the Conchords. Thanks to a three-season delay, you also get some seasons of True Blood, Boardwalk Empire, and Treme. Current crazes like Game of Thrones, Veep, Girls, and The Newsroom will come along once the seasons are at least three years old. 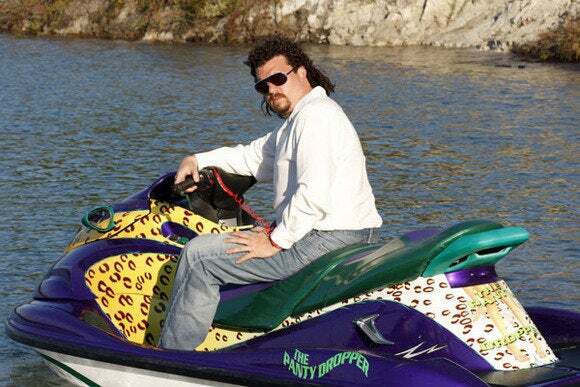 Eastbound & Down's 29 episodes will only take you around 13.5 hours to watch, in case you're in a hurry. 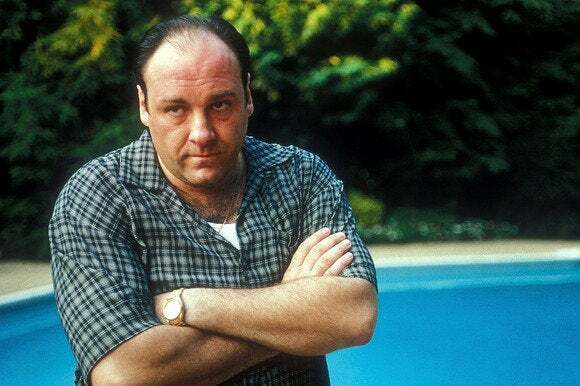 Those shows are why a lot of people subscribe to HBO (or borrow an HBO Go login), and Amazon Prime has a lot of HBO’s miniseries, original movies, comedy specials, and documentaries, too. This is a big value-add for Amazon Prime, which recently saw a price hike from $79 a year to $99. Prime started as just a way to get unlimited two-day shipping on a huge number of Amazon-sold products, but the company sweetened the pot by throwing in perks like an e-book lending library for Kindle devices, an extra discount for parents on diapers and wipes, and of course unlimited access to select titles in the Amazon Instant Video service. With 48 million subscribers, Netflix is still the king of streaming video, and it recently announced its own price hike, but only for new subscribers. Amazon is vague about the exact size of its subscriber base, but it’s in the “tens of millions.” And with Amazon snagging content that used to be on Netflix, including kids’ shows from Viacom and exclusive Downton Abbey episodes, Netflix is hoping its own originals will keep customers signing up. The streaming wars aren’t over, but for now we consumers are definitely winning—especially everyone signed up for both Amazon and Netflix as the two services try to outdo each other. I’ve definitely got enough time to balance rewatching The Wire on Amazon with streaming the upcoming season of Orange Is the New Black (returning to Netflix June 6!). As long as I stop working, socializing, and cleaning my house.